Gain Real Control Over Oracle Commerce. See Real Results. Trust us like these brands do. Oracle trusts us to deliver customized, end-to-end implementations of its entire Oracle Commerce suite. Our expertise spans the core components of Oracle Commerce – Oracle ATG Web Commerce, and Oracle Commerce Guided Search and Experience Manager (formerly Endeca). Gain corporate agility. Personalize buying experiences. Drive conversions, order sizes and repeat orders. Achieve omnichannel success. We think and act progressively. Free your brand of the traditional business model. Advanced technology and expertise shift the balance of control to your people. They won’t be tethered to ours. Consider us the free-range alternative. Proven capability in site search strengthens every Oracle Commerce suite we touch. Gain real control, see results. Build on the power of Oracle ATG Web Commerce. Integrate Oracle Commerce Guided Search and Experience Manager. Take personalization and conversions to the next level. 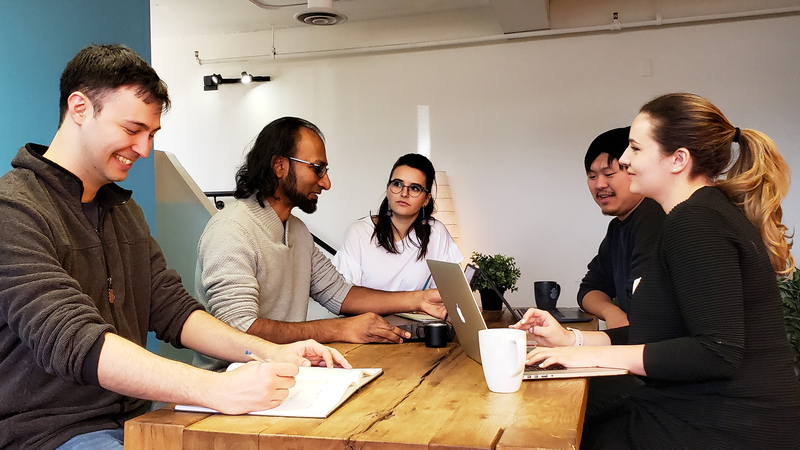 Like a high-performance machine, the search function of your e-commerce site needs regular tuning to deliver the results you need and your customers want. Don’t risk your site cracking under the pressure of the biggest shopping days of the year. Our suite of services protects your brand from extreme holiday traffic surges. Rest easy. We provide the monitoring, diagnostic and emergency support you need, year-round. Add to your technical strength or enable your business users to manage their e-commerce applications, for top-flight results. Our technical experts and strategists ensure your e-commerce site delivers the best user experience possible. 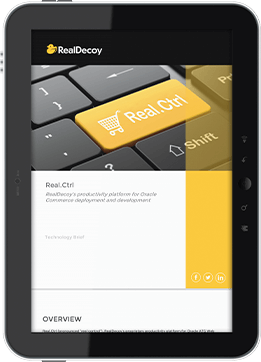 Real.Ctrl (pronounced “Real Control”) is RealDecoy’s proprietary productivity platform for Oracle Commerce deployment and development. No other solution available on the market today can do what Real.Ctrl can to simplify your build, deployment and operation. Regenerating failing deployments, version upgrades, new installs and more! 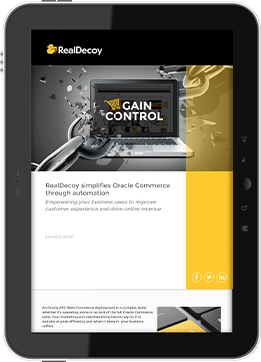 Discover the many ways RealDecoy can assist your business with its Oracle Commerce implementation. Gain Real Control over Oracle Commerce!